Doors open 7:30pm, reading at 8 sharp. CYNTHIA ARRIEU-KING is an associate professor of creative writing at Stockton University and a former Kundiman fellow. 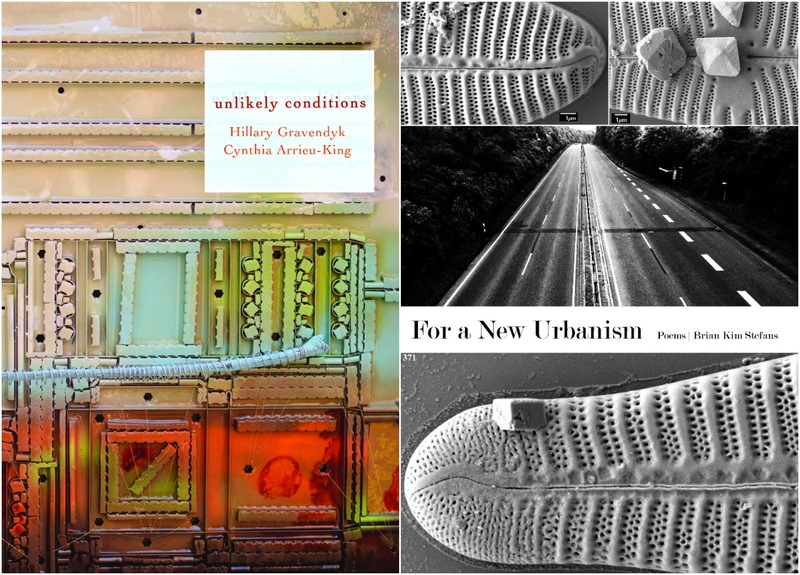 Her book written with Hillary Gravendyk, Unlikely Conditions, was published by 1913 Press this past spring. Her work will appear this year in Fence, the Volta and jacket2 and an Asian Anglophone edition of dusie magazine. BRIAN KIM STEFANS's latest chapbook is "For a New Urbanism," forthcoming from Make Now Books. His other books of poetry include "Viva Miscegenation”: New Writing (Make Now Books, 2013), Kluge: A Meditation and other works (Roof Books, 2007), and What Is Said to the Poet Concerning Flowers (Heretical Texts, 2006). He teaches new media studies, poetry, experimental fiction and other classes in the English Department at UCLA.